Why try Brave as a Developer/Webmaster? Higher security and privacy in your work. Start with good defaults and control settings per site. Test your sites and projects in this new browser used by many crypto enthusiast. Register as publisher for your sites to receive micro payments. Why Try Brave for Browsing? Brave loads major news sites 2 to 8 times faster than Chrome/Safari on mobile and 2 times faster than Chrome on desktop. The average mobile browser user pays as much as $23 a month in data charges to download ads and trackers — that’s $276 a year. Brave blocks ads and trackers, so you don’t pay for them. 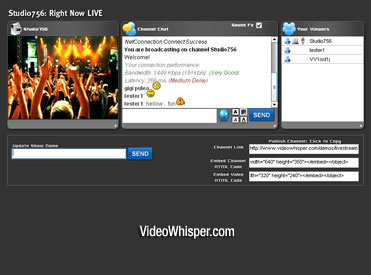 Popular sites often host multiple ads and as many as 70 trackers per site. Worse, most leading ad blockers still allow trackers through to profile your location, behavior and other browsing activity. Choose your settings on a per-site or browser-wide basis. See how many ads and trackers are being blocked by Brave every day by looking at your dashboard. The “private” browsing mode that others offer is not truly private. Brave’s many privacy features, including “Private Tabs with Tor,” stop trackers and provide a deep level of protection. Support your favorite sites with micropayments. Brave features blockchain-based tokens which can be used to reward content creators. Brave supports MetaMask, Ethereum browser extension: MetaMask is a bridge that allows you to visit the distributed web of tomorrow in your browser today. It allows you to run Ethereum dApps right in your browser without running a full Ethereum node. MetaMask includes a secure identity vault, providing a user interface to manage your identities on different sites and sign blockchain transactions. Picture Gallery plugin enables users to share pictures in galleries. Can integrate galleries for custom posts, control access, import from specific sources. 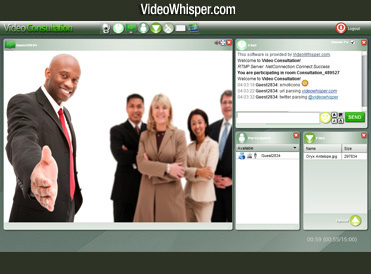 This is a plugin developed by VideoWhisper.com mainly to integrate frontend picture gallery management features in solutions like Paid Video Chat, Video Share VOD, Broadcast Live Video where live/vod content providers also want to include static pictures, snapshots for their viewers.